Livewire Elite Instrument cables provide the highest standard for pristine, transparent, uncolored sound to showcase your instrument’s tone. 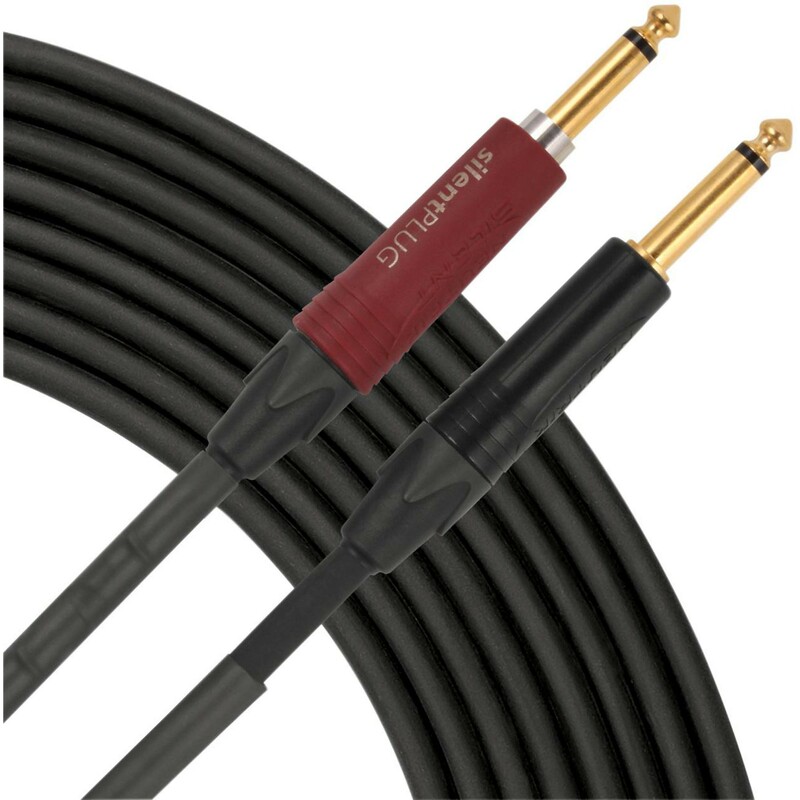 Elite EI20s instrument cables feature gold-pated Neutrik connectors with Silent On/Off switch (audio signal automatically disconnects when the silent jack is removed from guitar or amp), 100% oxygen free copper, 18g oversized core conductor, and braided copper shield with 95% coverage for exceptional RFI and EMI rejection. Elite instrument cables provide exceptional ruggedness and purity of tone. Guaranteed for life!